Industrial Parts Spray Washers to clean whatever you manufacture. 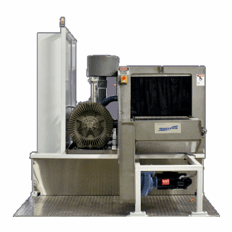 SharperTek� has worked with hundreds of companies to treat the best in custom parts washing solutions. 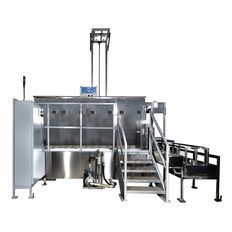 The Sharpertek Parts Washer represents the pinnacle in custom parts washing technology. Our standard designs include: cabinet spray washers, conveyor washers, and pass-thru washers and push/pull designs. 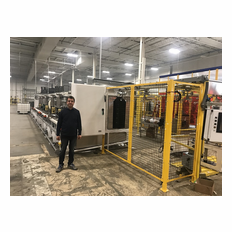 SharperTek� will work with you to assess the entire production process, including part drawing reviews, cycle times/production rates, cleanliness and dryness levels, MSDS review of contaminants to be removed, automation/part handling requirements, and any special requirements or adjunct equipment needed. 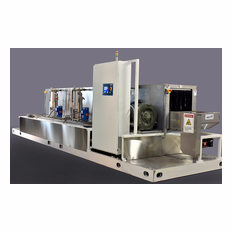 We will then custom design a CyClean�, Hurricane, Tornado� or Cyclone parts washer that meets your needs in every way possible, down to the smallest detail. You will find your best fit washers at SharperTek�! 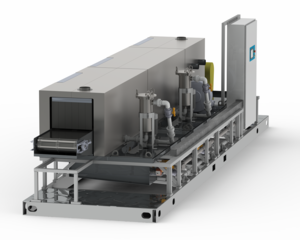 We can design and build the parts washer you need. The assessment report SharperTek� will give to your company, will layout all your options, giving you all the information and data for you to make the best informed decision. Get your companies assessment underway.